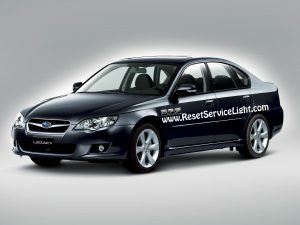 Do it yourself, change the right tail light assembly on your Subaru Legacy made in the years 2005, 2006, 2007, 2008 and 2009. You will need a Phillips screwdriver, a small flat blade screwdriver and about 15 minutes for this repair. 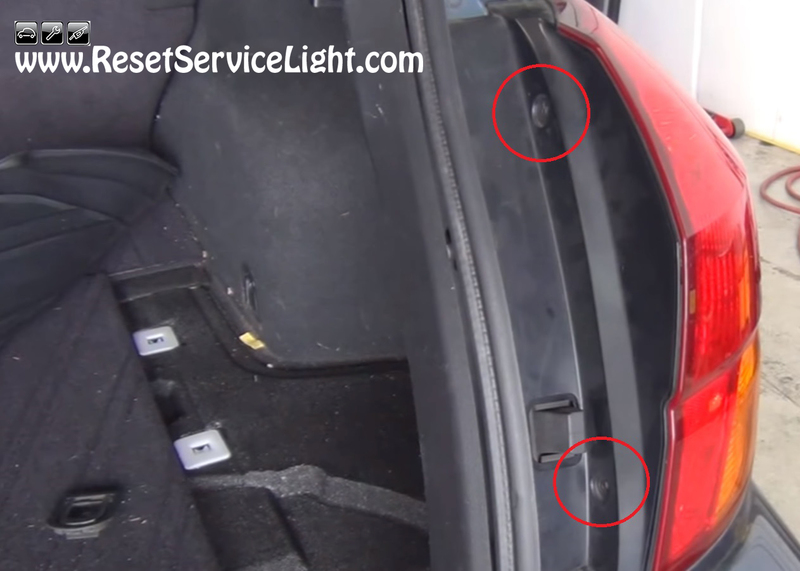 You can begin this particular repair by opening the trunk of your car and looking on the right side, near the tail light, after two small plastic pins/bolts (indicated with red circles in the next image). Unbolt the small plastic pieces using a Phillips screwdriver and pry out the pins with a flat blade screwdriver. They hold a cover that once lifted, it will reveal two Phillips screws, that actually hold the tail light assembly attached to the body of the car (see next image). 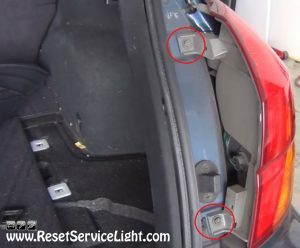 After you unscrew the bolts, you can remove the tail light by pulling the assembly towards you. The piece will get out if you unplug the electrical harnesses that power up the bulbs. You can do it by turning the sockets counterclockwise. After you disconnect them, you are done. 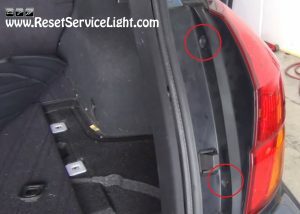 The repair process is identical for the left tail light as well. If you just need to service the tail light bulbs, you can now do it very easily. After you finish all the repairs, make sure you put everything back together as it should be, reversing the whole process. This is all you need to do, in order to change the right tail light on your Subaru Legacy, manufactured between the years 2005 and 2009.